Xiaomi Mi 9 is likely to boast charging support that is much faster than the recently launched Redmi Note 7. Xiaomi has kicked off 2019 with some big changes that include splitting off the Redmi brand, and launching a new Redmi Note 7 in a completely new avatar. Now, it seems Xiaomi’s own brand will be focusing on solely premium handsets while the Redmi offshoot will cater to the budget segment. 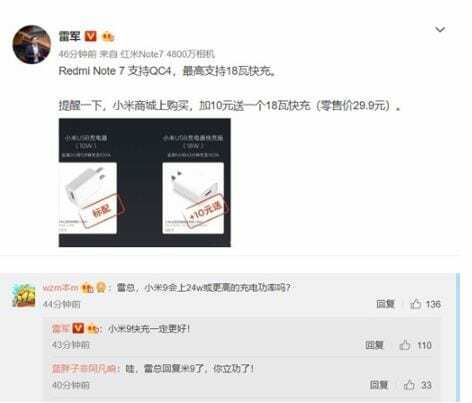 Anticipating such a move, Chinese social media users quizzed Xiaomi founder Lei Jun on Weibo about the Mi 9. A particular question regarding the fast charge capability of the flagship was asked during the exchange. And here’s what the company executive had to say. 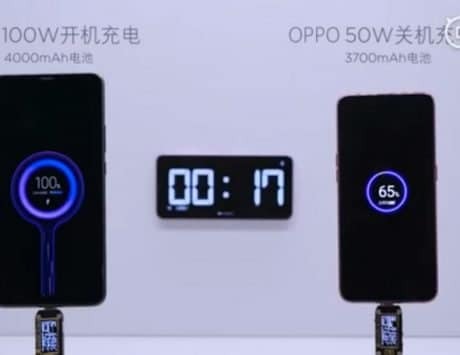 A Xiaomi follower wanted to know whether the unreleased Xiaomi Mi 9 flagship would feature 24W fast charge or more. The Xiaomi founder replied by saying that it will definitely be faster and it will be good. The statement was made with the new Redmi Note 7 in perspective, which comes with 18W fast charge but not a quick charging brick. This means that we are likely to see anything above 18W fast charge in the Xiaomi Mi 9, in the worst-case scenario. 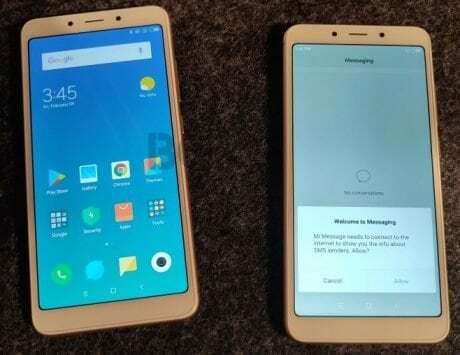 Rumors surrounding the handset have suggested 32W fast charge along with a 3,500mAh battery on the handset. Recently, a Xiaomi device codenamed “Cepheus” appeared on Geekbench with the Snapdragon 855 SoC. While it is early to say, this could potentially be the Xiaomi Mi 9. As per the listing, the Xiaomi Mi 9 will rock Android 9.0 Pie, and 6GB of RAM apart from the newest Qualcomm mobile SoC which is not a surprise. Additionally, rumors also suggest that the Xiaomi 9 may also be equipped with a 48-megapixel lens (Sony IMX586). The rear is believed to house a triple camera setup with an additional 12-megapixel, and 3D TOF sensors accompanying the main sensor. And with Xiaomi now concentrating on only the flagship segment, it’s possible we could see a brand new design for the series this year with a focus on premium looks and feel. 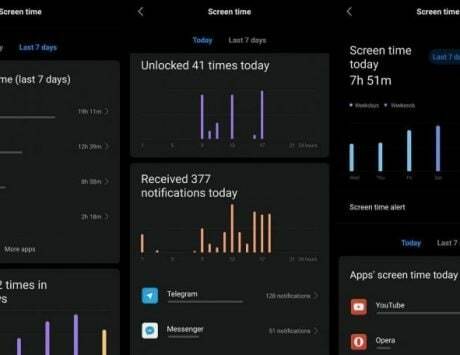 Xiaomi released the Mi 8 last year in May, and a similar time frame can be expected for the launch of the Xiaomi Mi 9. Some speculations hint at a possible unveiling at MWC 2019 in Barcelona next month.